Storage OK offers a variety of unit sizes and types to meet your storage needs. Whether you are a homeowner looking to store your seasonal items, a business owner seeking a place to house your excess inventory, or a collector searching for a place to store your prized collectibles, our Jenks, Oklahoma, facility can help. 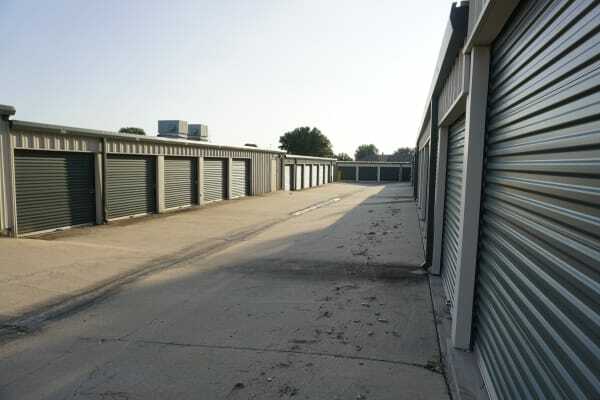 We have storage units ranging from 5x5 to 12x30, with climate-controlled units available. Our ideal location in Jenks, just 2 miles east of Highway 75, makes it easy and convenient to store with us. Stop by your unit during lunch, and then grab a sandwich around the corner at Casey's General Store. At Storage OK, we put our customers first. Our locally owned self storage facility in Jenks offers exceptional service and superior features. Our facility offers access 7 days a week, so it’s easy to get to your belongings. Rest easy knowing that our fully fenced facility features a digital surveillance system, motion-detecting lights, and access via a personalized gated entry code. Plus, easy drive-up access, wide driveways, and ground-floor units make loading and unloading your belongings a snap. Not sure which unit to choose? Call our experienced team today and let us help you select the right unit for your needs.